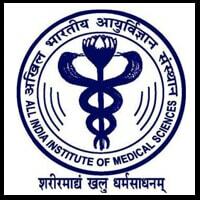 AIIMS B.Sc. (Hons.) nursing 2018 results have been declared on the official website. Check the steps to download. 29 June 2018: All India Institute of Medical Sciences (AIIMS) has released the results of B.Sc. (Hons.) Nursing Entrance Examination 2018. The online entrance test was conducted on 24th June 2018 (Sunday). The exam is conducted every year for admission to the undergraduate course in Nursing offered at AIIMS, New Delhi and other six AIIMS campuses. Candidates who have appeared for the entrance exam can check their result at the official website. 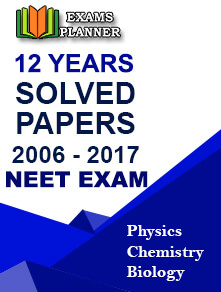 Go to the official website of AIIMS exams - https://www.aiimsexams.org/. Under the ‘Important Announcements’ section the home page, you will find links for AIIMS Nursing result. Separate lists are released for the Rank wise and Roll number wise list. Click on the list you want to check. A PDF will open. Find your name in the list to check your result. Admission of the qualified candidates will depend upon document verification and satisfaction of eligibility criteria. Candidates belonging to reserved categories (SC/ST/OBC/OPH) have to produce the category certificate too.